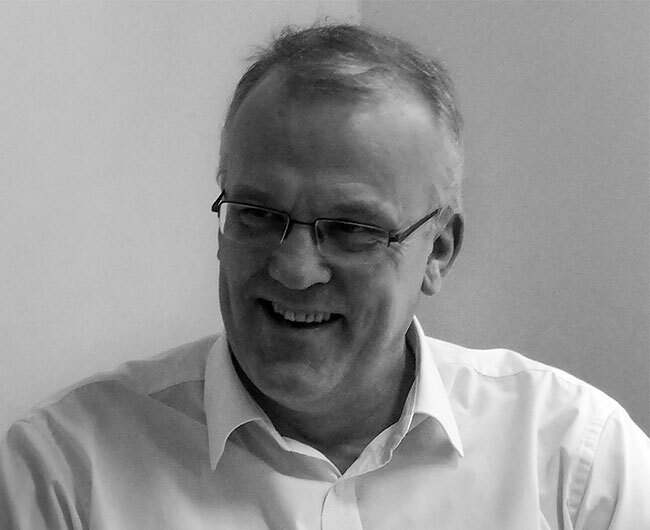 Guy Graham is a shareholder and Director of Padstone Consulting Limited with in excess of 30 years’ experience in the construction and development industry on both client and consultant side. Guy has lead and managed large scale and complex regeneration mixed use schemes and has extensive experience across a number of industry sectors. Guy has worked on Client side for Bredero Projects delivering the refurbishment of the Lewisham Shopping Centre and the large Hammersmith roundabout retail and office development. He also worked for BHS on their 6 year development programme where Guy managed and delivered a number of new store and refurbishment projects. As a project management consultant Guy has managed projects for a number of the main development companies and has also acted as programme manager for the University of Oxford ROQ development site in the city centre. Guy is keen on all sports and has played most with a varying degree of success. He is a qualified junior rugby coach and Level 1 cricket umpire. His current golf handicap is 6 - and unlikely to be lower.